MGL Agency, formerly MOGUL, can be traced back to our early origins of working with traditional broadcast media and our involvement with National Broadcast Networks, Syndicated Television programming and marketing distribution. 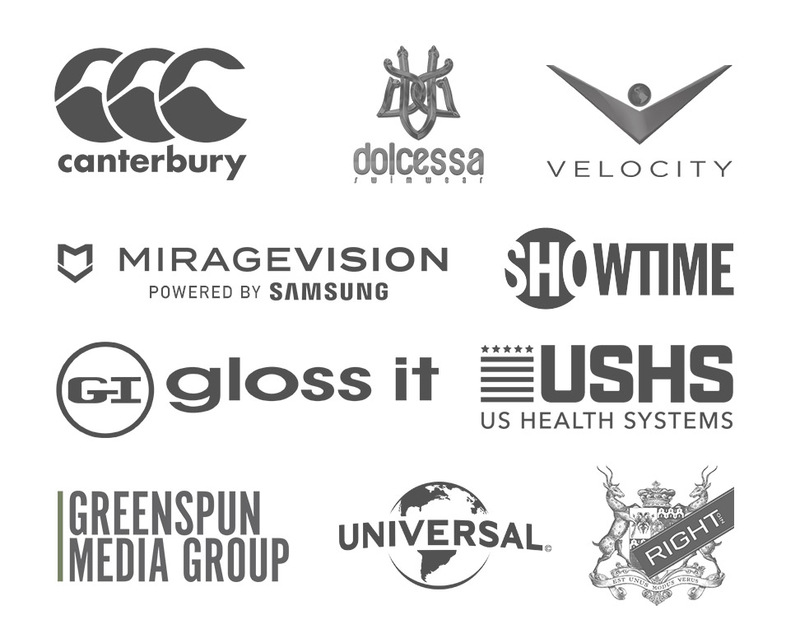 Some of these Networks work for Univision, Showtime Latino and Velocity Network. Our Digital footprint grew with the early acquisition of our initial production company by Greenspun Media Group. Our media efforts transitioned immediately to Online Digital with the conversion of Las Vegas Weekly and Sun News. Since then, MGL (Mogul Pro Media) has worked alongside exclusive brands such as Palms (Las Vegas), Canterbury US, Right Gin, Dolcessa Swimwear, and Gloss It among many other small and large entities.